We are thrilled to have in stock Outback Wife by Gertrude Made for Ella Blue. This listing is for one 1/2 metre of Christine in Field. If you order more than one it will be cut in a continuous piece. 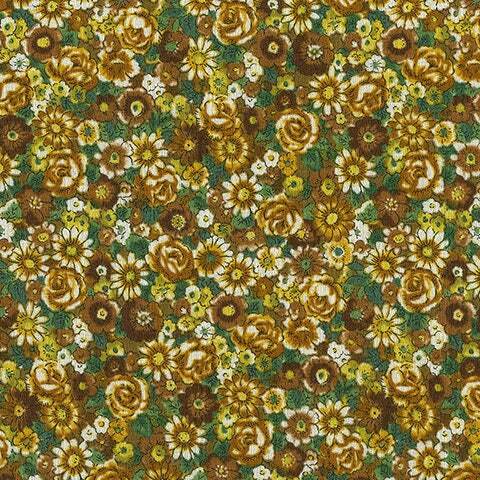 This fabric is 100% cotton barkcloth and is a wider width at 150cm.